Money can't buy you happiness but debt will always bring you grief! Here's the essential guide to living your life without the anxiety of debt. From identifying why you got into debt in the first place to the basics of how to get out of trouble, including: creating a realistic personal budget, prioritizing debt and designing a repayment scheme, when is bankruptcy the best option?, and how to stay out of debt, long term! 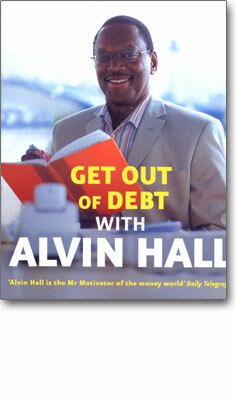 The first in the new series of mini-guides from the inimitable Alvin Hall, "Get Out Of Debt" is typically no-nonsense and realistic about the 'how to' and inspiring on the benefits of being debt-free.